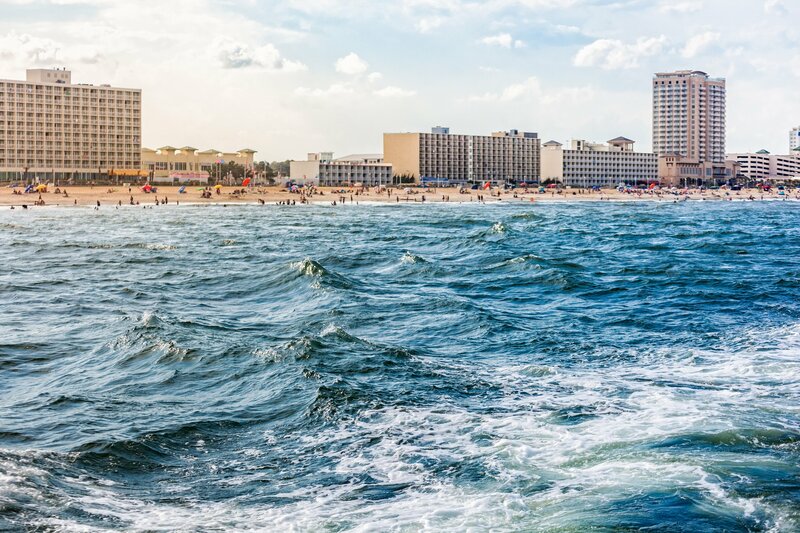 In a move to attract data center investment to the area, the city of Virginia Beach has dropped its tax rates on equipment purchases for operators, according to local trading journal Inside Business. From an initial 4 percent of tax on IT, power and cooling equipment, data center providers will now pay 0.4 percent of the investment into the city’s tax revenue. With neighboring Northern Virginia the densest data center market in the United States (and the world itself), attracting companies to the area is a concern for the city council. As well as tax incentives, the city has made moves to increase its appeal on both the energy and connectivity fronts. The Corporate Landing Business Park received Dominion Energy’s “certified data center” accreditation, meaning it has been deemed by the company to have all of the necessary infrastructure for data center construction. Spanish telecommunications company Telefónica erected a 24,000 sq ft (2,230 sq m) cable landing station in the 325 acre park, which houses the soon to be operational 6,600km (4,100 miles) transatlantic cable connecting Virginia Beach with Bilbao in Spain, Marea, a collaborative project between Microsoft, Facebook, and Telefónica infrastructure subsidiary Telxius. Brusa, the 11,000km (6,835 miles) eight fiber pair cable which will connect the city with Rio de Janeiro and San Juan in Puerto Rico and is also due to come online later this year will also have its landing point in Telefónica’s newly built structure. Additionally, according to Councilman Ben Davenport, Dominion Energy is building a wind farm off the coast of the city, which will allow for more available renewable energy for data center companies considering located there. In his election bid, Davenport reportedly campaigned with passion about improving the city’s broadband connectivity and taking measures to attract technology companies, and namely data center companies, to the city. In addition to hoping to build an open access fiber network, the councilman reportedly told Inside Business that other incentives may be rolled out, but declined to disclose what they may be.